China. Beijing. Forbidden City At Tiananmen Square. Hyperlapse. 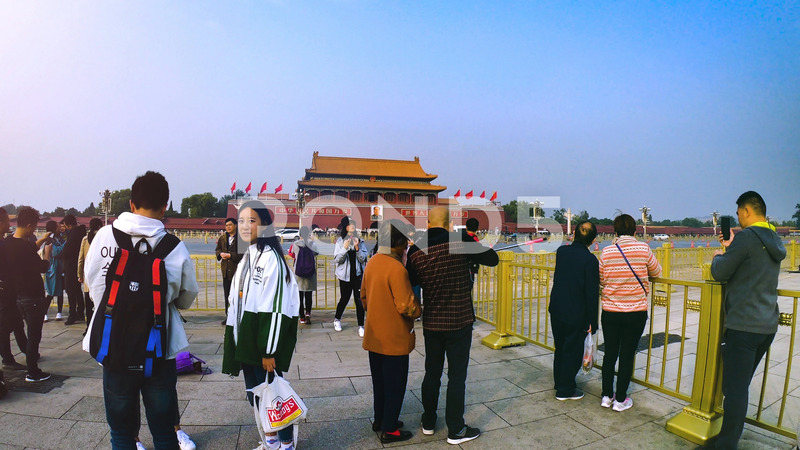 Description: Hyperlapse towards the front door of Forbidden City at Tiananmen Square.